Bollywood as an industry is intensely competitive and your future depends upon every Friday. Pankaj Tripathi has really proved his acting mettle over the last two years or so and he is currently doing many films and shows. 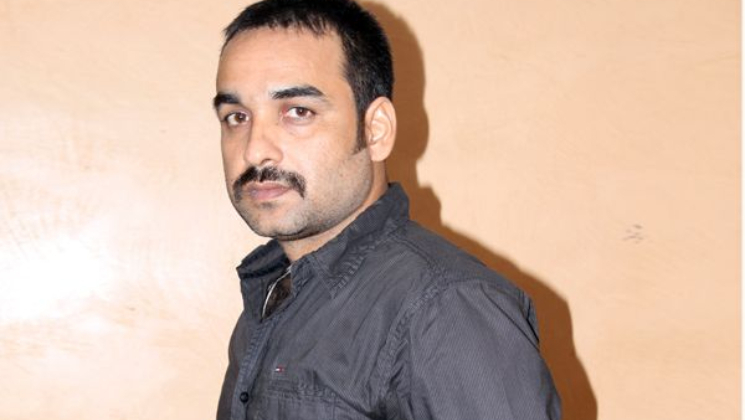 Now, in an interview, Pankaj Tripathi has talked about his struggling days. Pankaj Tripathi has battled the odds and proved that hardwork and perseverance have no substitute.